Fathers day has just passed, and I miss my dad. When I was young, my dad didn’t give me many presents, but I do remember him giving me 2-3 gifts. Even though they’re just some very ordinary things, I’ve treasured them and kept them with me all along. Today, I’d like to give him this gift. This song, “愛情老了 – Ai Qing Lao Le“, is a song I sung on behalf of my dad to my mom. It’s a record of their lifetime story, and it’s also a record of words that my dad didn’t get a chance to say to my mom. My mom and dad didn’t have any diamond rings or fresh flowers, and they never said “I love you” to each other. But they both were by each others sides until the very end. This is my parent’s story. Although very ordinary and simple, they have taught me what is real love. When love gets old, what is it? It’s family! What’s more important, more valuable, than family that will always be by your side? Family that can spend a lifetime together? I’ve played many characters in movies where my loved ones are at the brink of life or death. And I’m sure you’ve watched many beautiful love story movies. But I think that the most beautiful love story of all has always been people by our sides. That is, the love of our parents. I’m singing this song for my parents, and I’m singing it to everyone as well. I hope everyone can be like my parents, and are fortunate enough to see what love is like when it gets old! I also recorded a short message to go with the song. Those of you who understand Mandarin can have a listen first! There’s an English translation below ~ Hope you can listen to my voice and read the translation at the same time. In this day and age, things are growing so fast that people don’t get a chance to see what love looks like when it gets old. During my parent’s gneration, a lifetime truly meant a lifetime. No matter how difficult the road was, they still had each other to carry on. My parents met during an unsettling time. Before they met, they each had a previous marriage and children. Because of war, they were forced to leave their hometowns and ended up in Hong Kong. This is where they fell in love, and then had me. As far as I can remember, dad worked in the kitchen while mom helped people do the laundry. I’d be crawling around mom’s knees; she’d be working and looking after me at the same time. At night, I made a lot of noise and always like to cry. Whenever this happened, mom would take me outside to the gardens, cool me with a fan, sing me a lullaby, and gently rock me to sleep. At that time, I was already quite heavy. Working during the day, then looking after me at night was hard work for her. When I started going to primary school, I was trouble every day and didn’t want to learn. Dad was offered a job to work in Australia as the Head Chef for the American Embassy. This job meant more money and better support for the family. It was obvious that I wasn’t doing well in school so they decided to send me to the Chinese Peking Opera School. Dad left Hong Kong, went to Australia. Soon afterwards, mom left too. Over 10 years later, I finally had a chance to travel to Canberra, Australia. When I arrived at the small airport, I saw my parents in the distance, their hair already white, mom was shorter than me by quite a lot. I gave them a big hug and started sobbing. But I guess when I wasn’t by their side, at least mom had dad, and dad had mom. No matter how difficult life was, they still had each other. Winter, summer; cold or hot. Having someone who cares about you; someone to go home to at night and whisper “xin ku le” (you’ve worked hard). 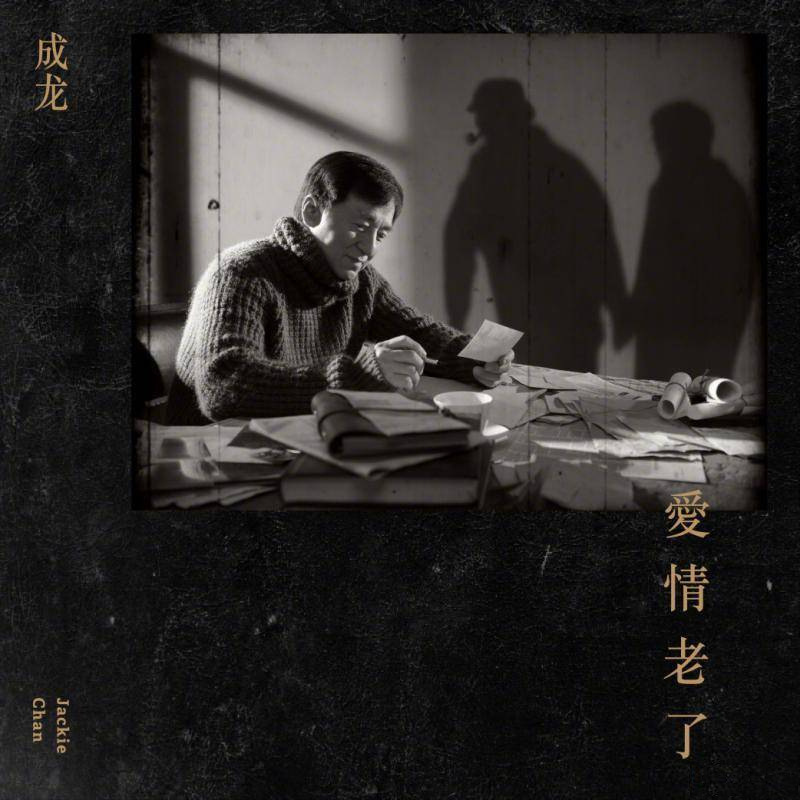 My parents had the chance to witness “愛情老了 – Ai Qing Lao Le”, what love looks like when it gets old.